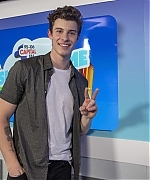 Back last week (June 9), Shawn performed at the Capital Summertime Ball 2018. You can check out photos from the arrivals and his performance in the gallery. 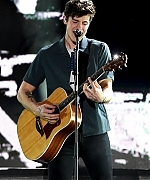 Below are also some videos from his performance. 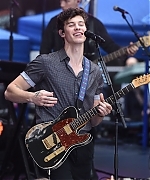 Yesterday (June 2), Shawn performed at the 2018 iHeartRadio Wango Tango. 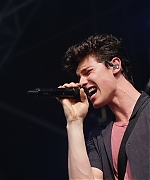 Check out photos from the arrivals, backstage, and Shawn’s performance in the gallery! 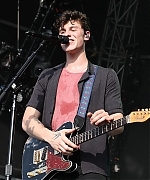 On Friday (June 1), Shawn performed at the . 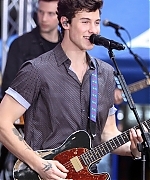 Check out photos from his performance in the gallery! 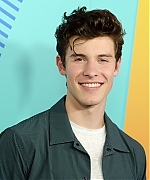 Hi Shawn fans! I’m sorry for the lack of updates on the site. I’ve been really busy this summer with the job I’m working at. 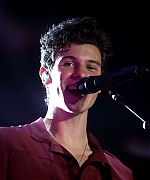 I have now updated the gallery with HQ photos of Shawn from several dates of the Illuminate World Tour so far in North America. Enjoy! 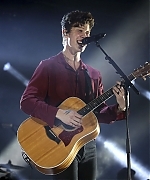 On Wednesday (December 07), Shawn performed at the Q102’s Jingle Ball 2016 at the Well Fargo Center in Philadelphia, Pennsylvania. The gallery has been updated with high quality photos from the concert to the gallery! 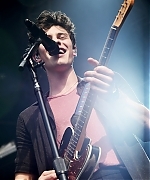 Yesterday (October 24), Shawn performed at the charity The Rays of Sunshine Concert at Wembley Arena. 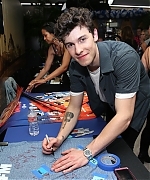 You can check out photos from the arrivals and Shawn’s performance in the gallery. 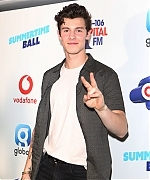 On Sunday (October 23), Shawn attended and performed at the BBC Radio 1’s Teen Awards. 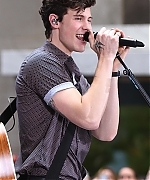 You can find some HQ photos in the gallery and watch his performance below! 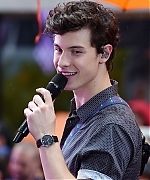 Yesterday (July 08), Shawn performed on NBC’s Today Show. 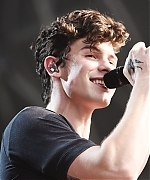 The gallery has been updated with 280+ high quality photos of Shawn. Enjoy!